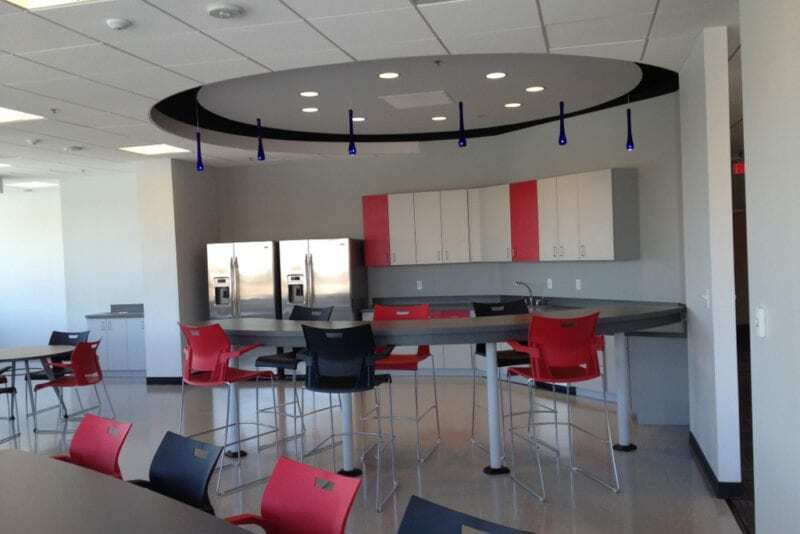 Build out of modern office space including state-of-art break room and data room. © 2019 Real Projectives®. All rights reserved.